California Gov. Jerry Brown has chosen U.S. Rep. Xavier Becerra to succeed Kamala Harris as state attorney general. Harris was elected to the U.S. Senate last month. 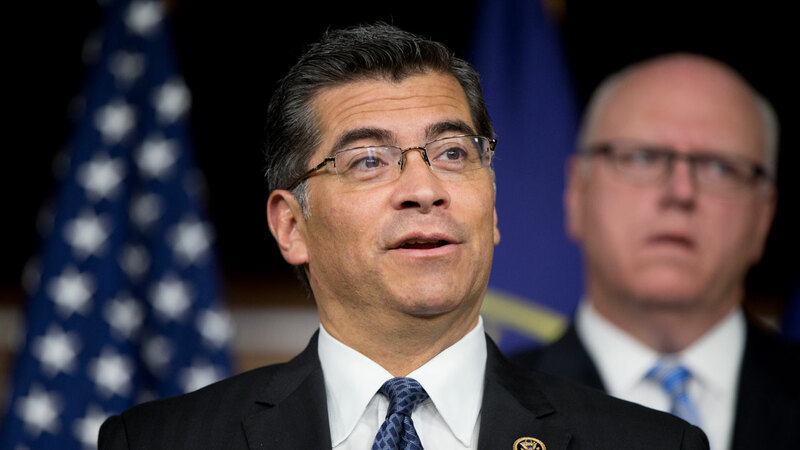 The governor announced the choice Thursday, noting Becerra's service not only in Congress but in the state Legislature and as a deputy attorney general. The nomination is subject to confirmation by the state Assembly and Senate. It will be officially submitted after Harris resigns. Becerra has served in the House since 1992.